The Cotter City Council has a new member following action during the regular monthly meeting Thursday.Mayor McGeorge Caradine says the council considered two residents asking to fill the vacancy created in February with the resignation of Alderman Wayne Alexander.The council heard presentations from both David Orsborn and Mertice Kray. Following the presentations, Kray was selected to fill the vacancy for the Ward 3, Position 1 seat.In other business, Mayor Caradine notes the city has received a loan from the Arkansas Natural Resources Commission for water meter replacement. Mayor Caradine says the city's public works department will be replacing all of the 15 to 30-year-old meters this year. An ordinance amending the city's zoning regulations will be placed on its third reading at the council's March meeting. The ordinance will stipulate minimum square footage for new homes in residential zones R1 and R2. 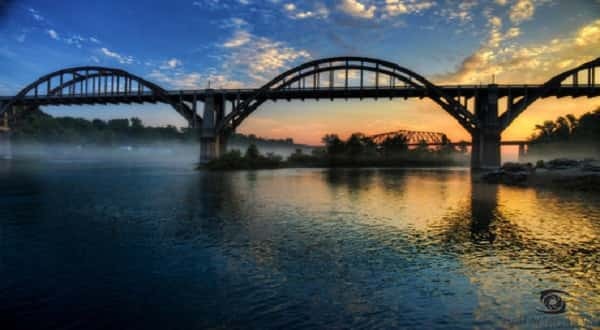 A council workshop was set for Monday evening at 6:00 at city hall to present a rate study on water and sewer prepared by the Arkansas Rural Water Association. Betsie Czeschin was given approval by the council for the Saturday Club of Cotter to install a Little Library box for children at city hall or in the park. The mayor announced Cotter will have a new website within the next 60 days. Plans are for the meeting agendas, minutes, and resolutions and ordinances passed by the council to be posted on the site.